Ruth chain-smoked cigarettes, drank beer and hard liquor, and lived to be 94-years-old. 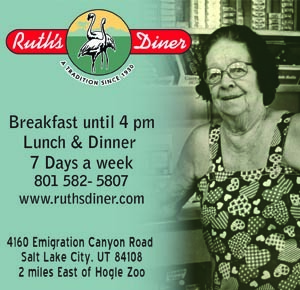 She passed away in 1989, but Ruth would be proud to know that her namesake is now the home of Salt Lake City’s first private liquor/grocery store. Well, sort of. “It’s not exactly a private liquor store,” says Ruth’s Diner owner Erik Nelson. “We buy and sell the liquor and beer at the same rate as the state. We don’t actually make any money on the sale of the liquor. All proceeds are going to the state, but we hope that people who come to buy also buy other products.” Erik and his wife Tracy own the diner and the grocery. 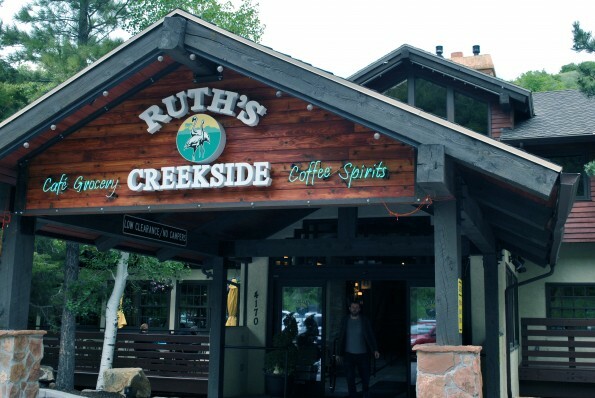 In May, Ruth’s Creekside opened just east of the Ruth’s Diner, serving gourmet pizza and coffee, and selling grocery items such as cheese, specialty coffee and basic necessities. They wanted to serve the greater Emigration Canyon area by offering grocery items, and through a survey learned that many canyon residents also wanted better access to pizza, so they included a pizzeria as well. 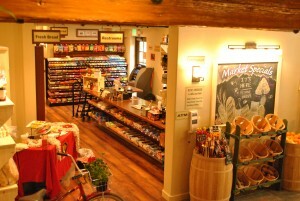 The market allows canyon residents to be more self-sufficient. 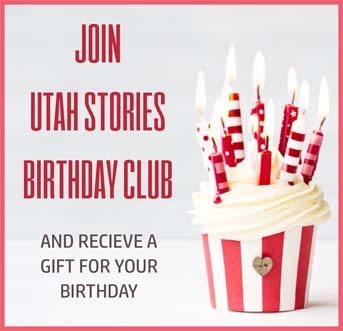 uor laws remain rigid and difficult to navigate, Nelson sees this as a victory for Utah residents, especially the folks in Emigration Canyon. 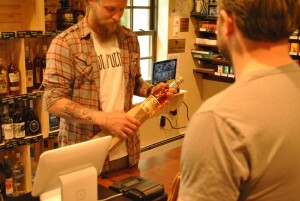 Will the rest of Utah’s liquor stores become private? Will the DABC further loosen restrictions? In the past few years, the state has allowed the sale of spirits from distilleries, wine from vineyards, and high-point beer for sale at breweries. Maybe one day the full sale of alcohol will be permitted outside of state-operated stores. Wouldn’t that be nice?